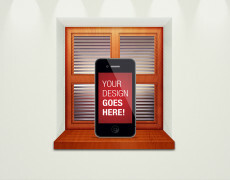 This image looks like a real presentation window where a new application can be presented to attract smart phone users who want to ensure that their mobile devices will always be full of useful applications. 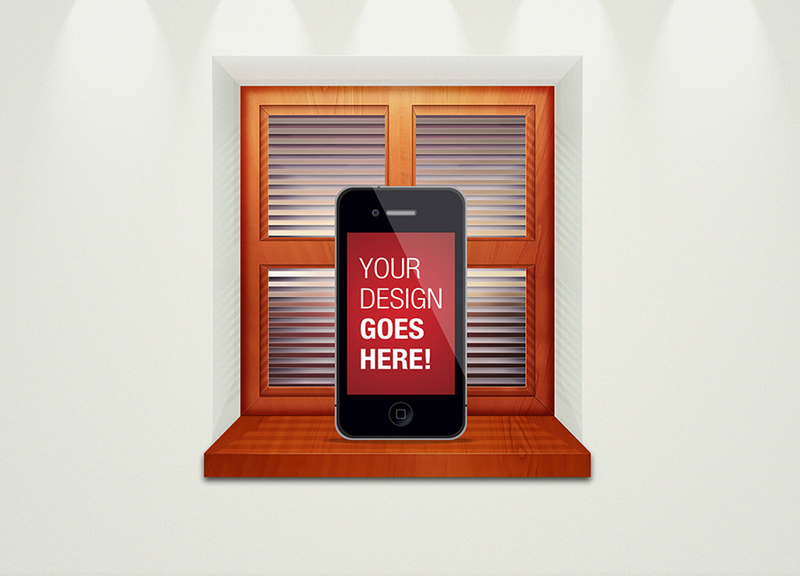 The logo template includes an image of a smart phone and a short message that says “your design goes here.” In other words, this free presentation window can be customized according to the design or description of the dream mobile app of an individual. 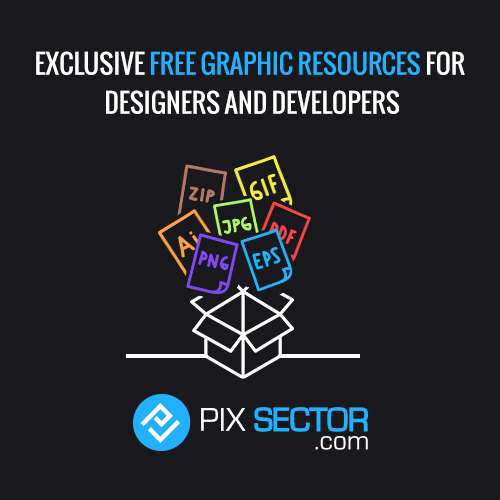 It can be downloaded for free from the official website of Vectorizeimages.com and it supports two special formats namely JPG and PSD.